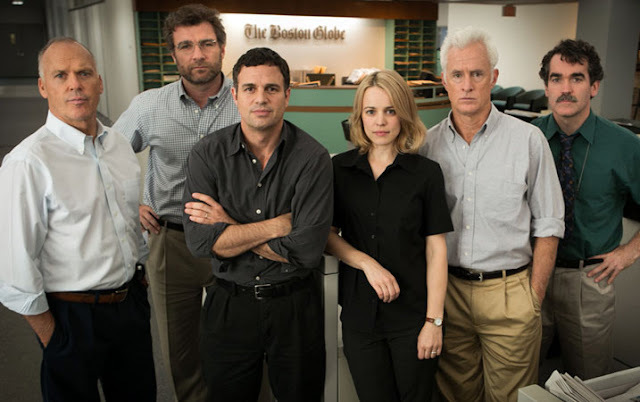 Join me and Paul from Screen Watchers Guild talk about new wide release Spotlight. Does it deserve the Oscar buzz? Find out now!